Programming is on its way to becoming an important life skill. Our grandchildren will likely learn to code as part of their regular school curriculum. 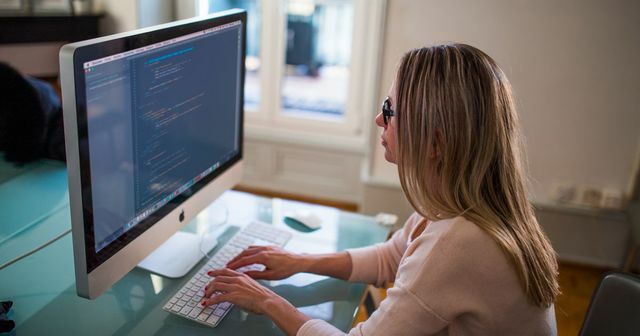 Sure, typing in lines of code isn't exactly life-saving, but gaining coding proficiency can change your life and open you up to a world of possibilities. (AKA jobs.) It transitions you from a mere consumer to a full-fledged creator as you can use your programming chops to put a roof over your head or build something that can change the world.